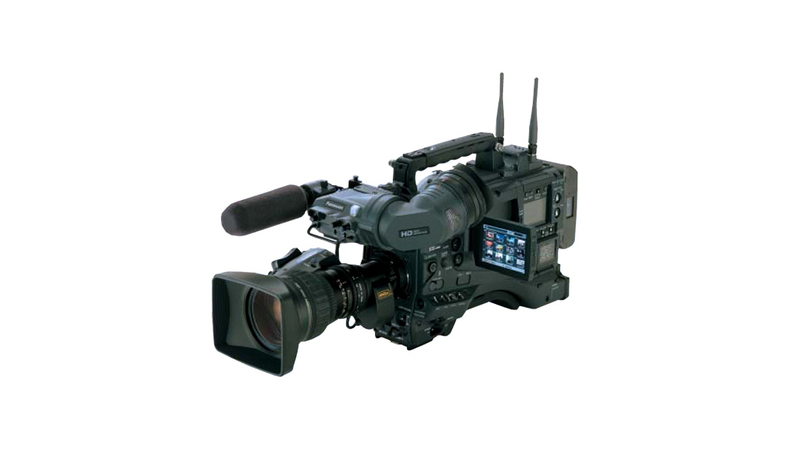 Panasonic developed the AJ-HPX3000G with the goal of achieving the industry's best-ever HD recording quality in a one-piece camcorder. The AJ-HPX3000G uses three high-density, 2.2-million-pixel CCDs to produce full-raster, 1920 x 1080 HD images. These high resolution 1080 images are then recorded using full sampling (10-bit/4:2:2) based on advanced AVC-Intra intra-frame compression technology. 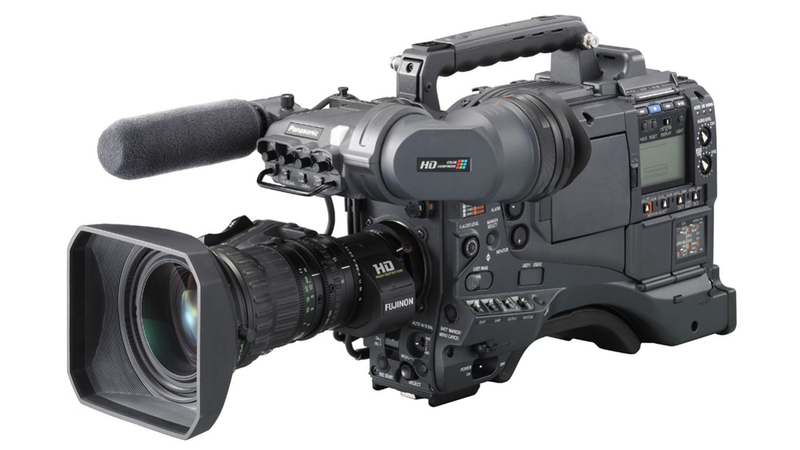 The result is a camera-recorder that approaches stunning D-5 HD-level images.